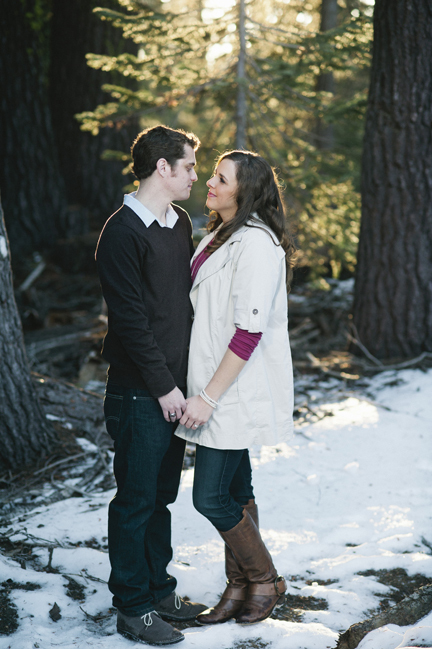 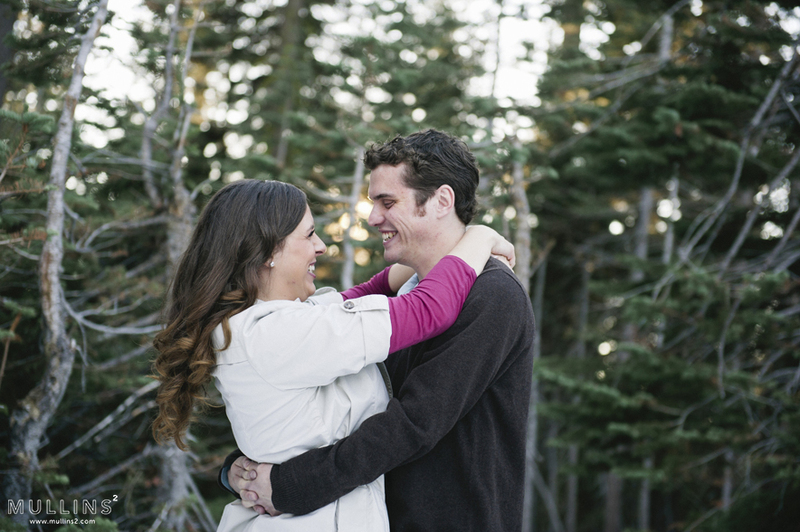 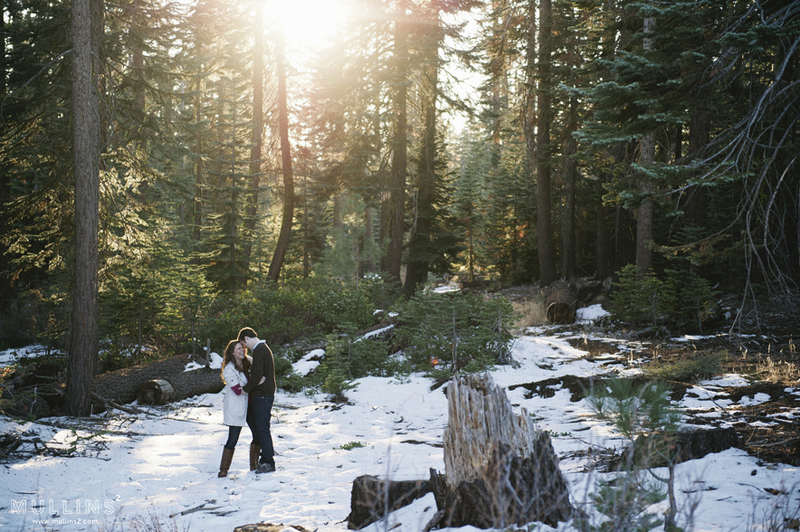 We planned on doing Matt and Makenna's engagement shoot in a winter wonderland at Shaver Lake. 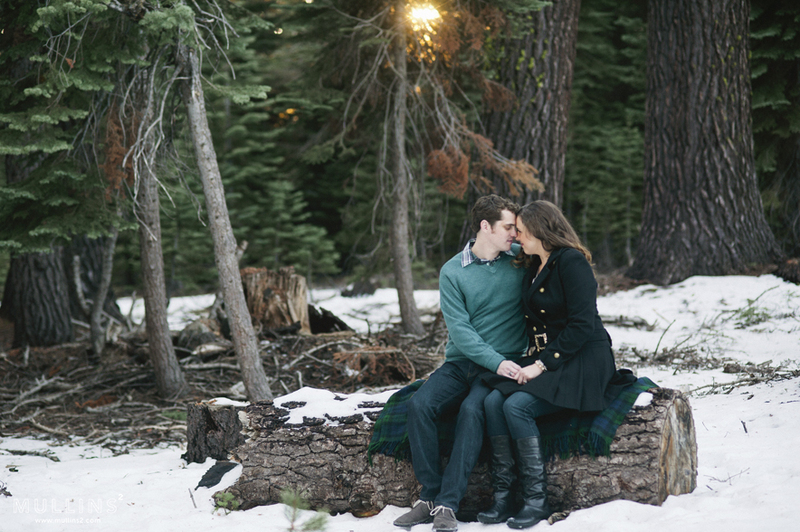 Unfortunately there wasn't a ton of snow around Makenna's family cabin in Shaver, but after exploring up the mountain a little bit we found some! 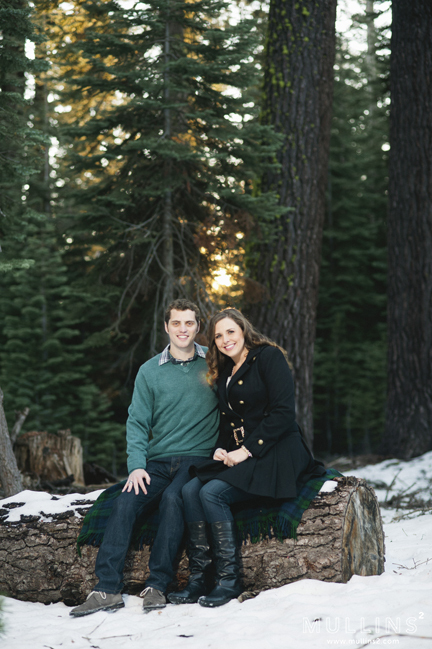 I enjoyed getting to know the two better and can't wait to shoot their wedding at The Grand in Downtown Fresno in July!